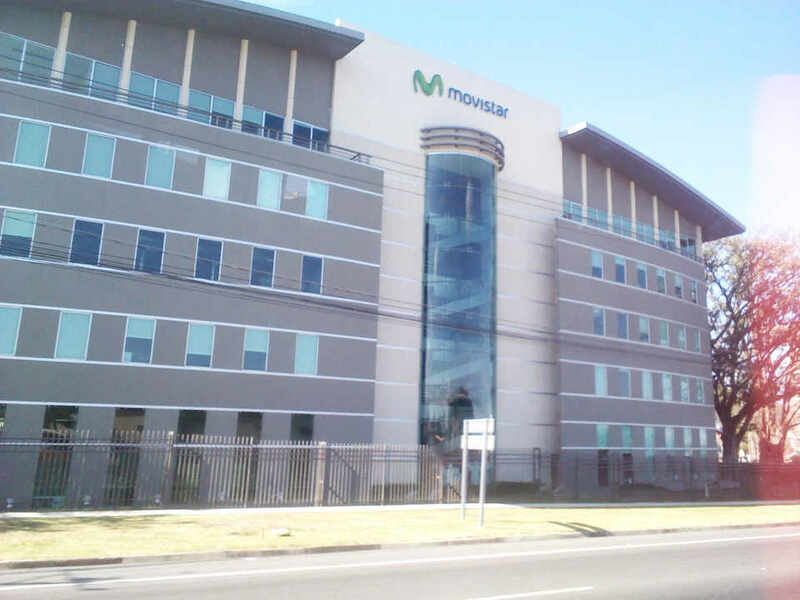 The Fiscalía Adjunta de Delitos Económicos y Tributarios (Deputy Prosecutor for Economic and Tax Crimes) Tuesday morning raided the offices of Movistar to collect information about an alleged tax fraud that exceeds ¢1.25 billion colones. 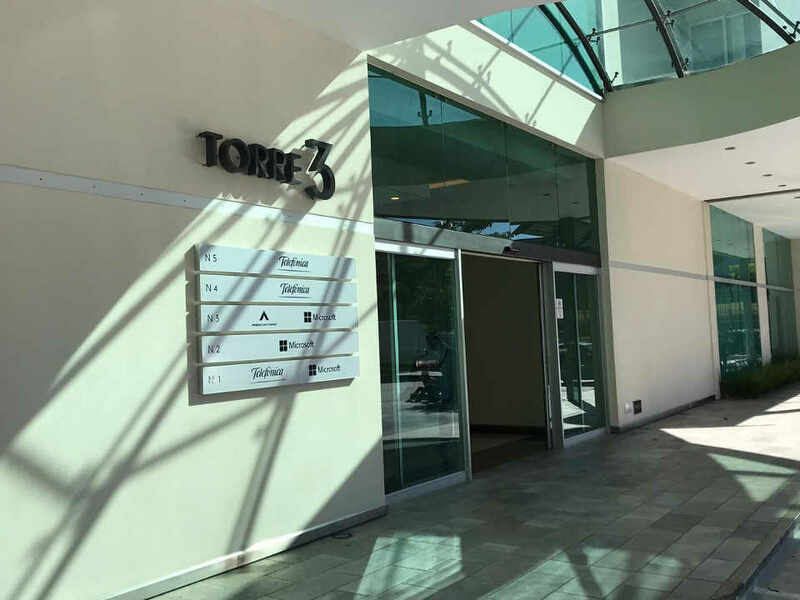 The search and seizure, endorsed by a judge, began at 8:00 am this Tuesday in the office Telefónica de Costa Rica TC S. A. in Escazú and the offices of its subsidiary company Tejisa. A raid was also made on the law offices of Zurcher Odio & Raven and the tax advisory company KPMG. Six people are being investigated. The Fiscalia identified them by their surnames Neggelli, Torres, Arroyo, Donato, López and Mena. The investigation stems from a complaint filed by the Ministerio de Hacienda (Ministry of Finance or Treasury) on December 14, 2018, for the alleged crime of fraud against public finances. “According to the complaint, fraudulent maneuvers apparently consisted in the creation of the subsidiary company so that, subsequently, Telefónica would sell it essential assets with which its main economic activity was carried out,” the Prosecutor’s Office said in a statement. It adds that, for this purpose, both companies signed an agreement for the sale and purchase of assets financed in December 2017, in which Telefónica granted a loan to the subsidiary since it did not have the financial capacity to make the purchase. The Prosecutor’s Office indicates, the Treasury stopped receiving more than ¢1.25 billion as a tax revenue on profits for the 2017 tax period. Movistar is the trade name by Telefonia S.A., the Spanish multinational telecommunications company headquartered in Madrid, Spain. It is one of the largest telephone operators and mobile network providers in the world. It provides fixed and mobile telephony, broadband and subscription television, operating in Europe and the Americas. Telefonica began operations in Costa Rica in 2011, sharing the mobile market in the country with Mexico’s Claro (America Movil) and Costa Rica’s very own Instituto Costarricense de Electricidad (ICE) under the Kolbi brand.